SEAN PRICE WILLIAMS WRAPS ON "TRIGONOMETRY"! Director of Photography, Sean Price Williams has now wrapped on BBC Two’s new series TRIGONOMETRY! Sean has been working alongside Directors Athina Rachel Tsangari and Stella Corradi for the last few months. We are looking forward to seeing the final series which is currently being cut by echo’s editors Morten Højbjerg and Dan Roberts. SUSIE COULTHARD PREPS ON "BRAVE NEW WORLD"! Costume Designer, Susie Coulthard, is currently prepping on new Amblin Entertainment series BRAVE NEW WORLD! Susie will be collaborating again with director Owen Harris on the sci-fi thriller. 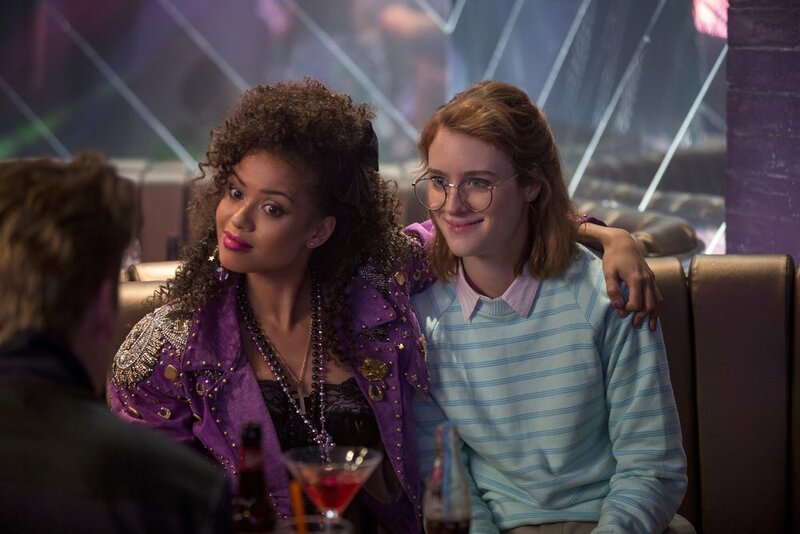 Harris’ BLACK MIRROR: SAN JUNIPERO pictured, which Susie also designed. The new dark comedy, DON’T FORGET THE DRIVER starts tonight on BBC Two! Directed by Fleabag’s Tim Kirkby, written by and starring Toby Jones and with Hair + Make-Up Designed by echo’s Bean Ellis - make sure to tune in! LITTLE BIRDS, the new Sky Atlantic 6 part series, starts it’s shoot this week! Echo’s Jo Thompson will be designing the costumes with Director Stacie Passon at the helm. 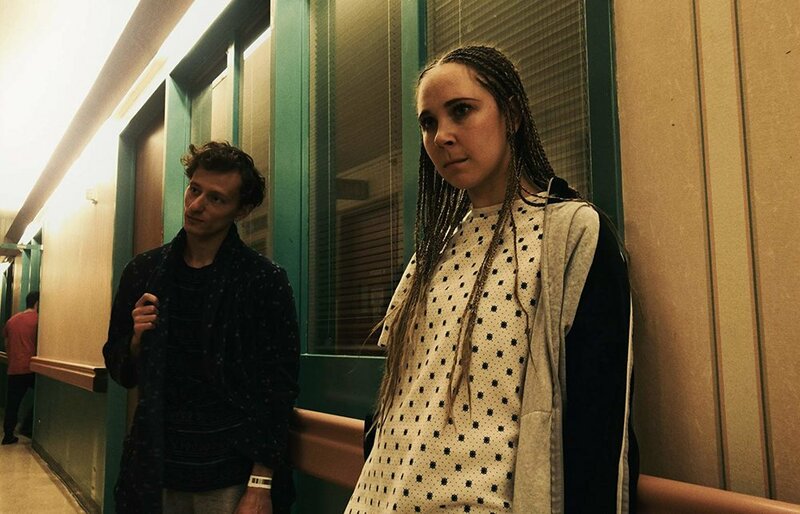 The story is based on the infamous erotica of Anais Nin and stars Juno Temple (pictured in UNSANE). 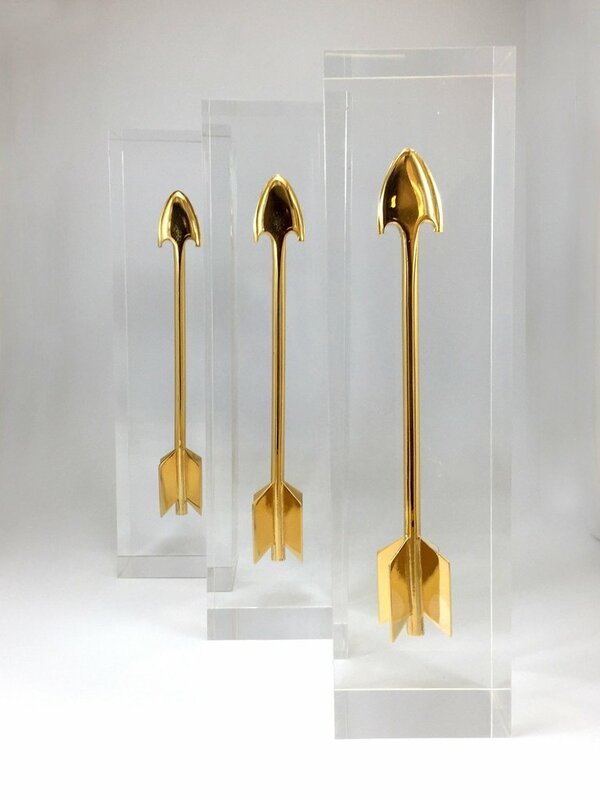 We are finishing the week on a high with a round up of the British Arrow Awards! Production Designer Kave Quinn who worked on Steve Roger’s Amazon Prime Video commercials for VIKINGS, JACK RYAN, OUTLANDER + LUCIFER won a Golden Arrow for Best UK Campaign and a further 4 Silver Awards and 1 Bronze Award for it’s individual show ads; Natalie Humphries designed costumes for Department For Education’s EVERY LESSON SHAPES A LIFE which won 4 Silver Arrows including Best Over 30 Seconds and Best over 90 Seconds; Costume Designer Holly Rebecca designed Fréderic Planchon’s Cadbury’s MUM’S BIRTHDAY which won both a Silver and Bronze Arrow; Costume Designer Michelle May worked on the BBC Christmas campaign WONDERLAND which won a Bronze Arrow for Entertainment Promotions. Well Done to all! And of course Congratulations to again to the finalists Jon Henson for his nomination for Best Production Design on CONFUSED.COM and DoP Sean Price Williams for his nomination for his work on ZOZO spot. Wishing echo clients, Production Designer Jon Henson and DoP Sean Price Williams the very best of luck tonight at the British Arrow Awards! Jon is nominated for Best Production Design for his work on CONFUSED.COM, directed by Aoife McArdle and Sean is nominated for his work on Clayton Vomero’s ZOZO. COSTUME DESIGNER HOLLY REBECCA DESIGNS THE NEW KFC SPOT! The new KFC commercial CHICKEN TOWN has been released! Directed by Sam Pilling and Produced by Pulse the costumes were designed by the brilliant Holly Rebecca. Go check it out! AMAZON SERIES "HANNA" OUT ON FRIDAY! AMAZON SERIES "HANNA" OUT NEXT FRIDAY 29TH MARCH! Following it’s premiere at the Berlin Film Festival in February, all 8 eps of the Amazon Series HANNA will now be released next Friday (March 29th)! Look out for brilliant editing by echo’s Morten Højbjerg and Dan Roberts on episodes directed by Sarah Adina Smith and Jon Jones. TBT: PRODUCTION DESIGNER MORGAN KENNEDY INTERVIEW ON "BLACK MIRROR: CROCODILE"! TBT: PRODUCTION DESIGNER MORGAN KENNEDY’S INTERVIEW ON "BLACK MIRROR: CROCODILE"! We are throwing it back to BLACK MIRROR: CROCODILE. You can learn more about echo’s Production Designer, Morgan Kennedy’s brilliant work here! COSTUME DESIGNER, JANE PETRIE IS PREPPING ON HBO'S "THE NEVERS"
Costume Designer, Jane Petrie, is currently prepping on new HBO series THE NEVERS. The sci-fi series will be written and directed by Joss Whedon and is due to start shooting this summer! KAVE QUINN BEGINS SHOOT ON "EMMA"! Autumn De Wilde’s new adaption of Jane Austen’s EMMA starts shooting this week! Echo’s fantastic Production Designer, Kave Quinn is on board and Anya Taylor-Joy will will play the title roll alongside Johnny Flynn as the male lead. "MUGHAL MOWGLI" BEGAN SHOOTING THIS WEEK! "APOSTASY" PREMIERES ON SKY TONIGHT! One of our favourite films of last year, APOSTASY, premieres on Sky Cinema tonight at 6.20pm! A fabulous feature debut from Director Dan Kokotajlo and cut by echo’s Napoleon Stratogiannakis. Hurry home to catch it! "BORDER" NOW IN UK CINEMAS! Ali Abbasi’s BORDER is finally out in the UK! We’ve spoken a lot about the film since it’s premiere in Cannes last year - shot beautifully by echo’s DoP Nadim Carlsen, you’ll see this unique and charming feature was worth the wait! "RAY & LIZ" IN CINEMAS TODAY! Richard Billingham’s RAY & LIZ is out in UK cinemas today! With Hair + Make-Up designed by echo’s new client My Alehammar - this brilliant feature debut about Billingham’s early life is an echo favourite of the year.